Artist Bryn Jones never forgave Gabriel for sending her father to prison, tearing her family apart and breaking her heart in the process. But she has forged herself a new identity away from the scandal and disgrace…until she wins the chance to exhibit at the D'Angelos' prestigious London gallery! International tycoon Gabriel D'Angelo is haunted by the unforgiving eyes that once stared at him across a crowded courtroom. 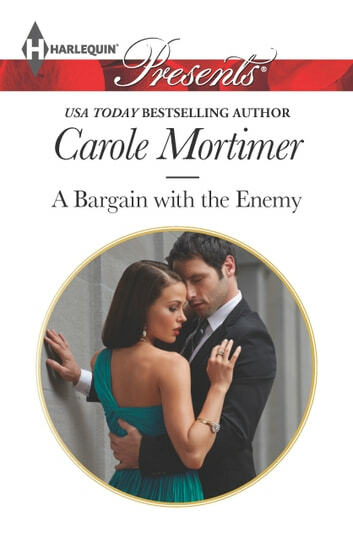 Now the enticing Bryn is back, and this time she'll play by his rules to get what she wants…and Gabriel's determined that this bargain will be mutually pleasurable!